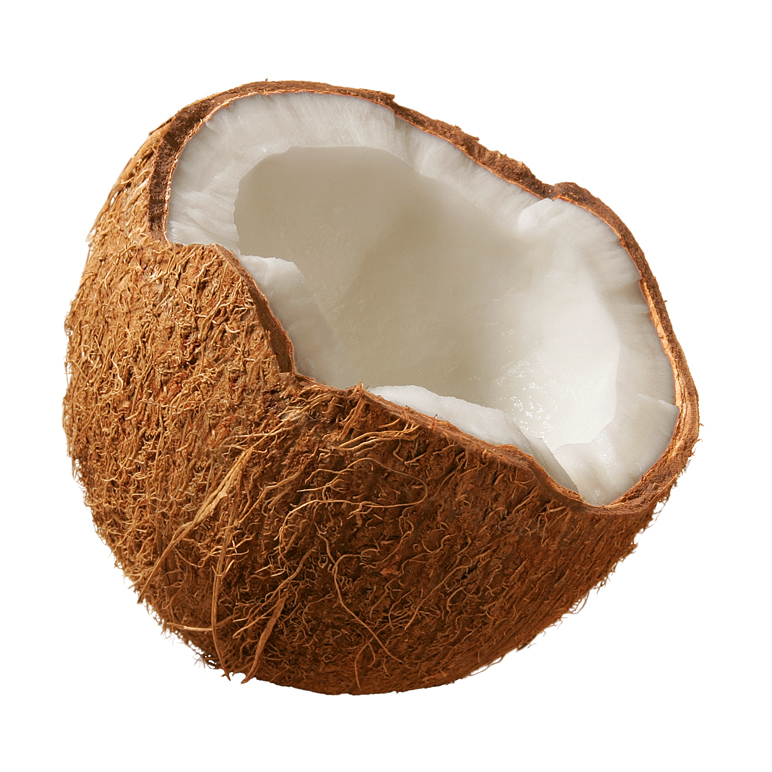 Coconut: Miracle Skin Food in a Nut Shell! - Divassence! “High in saturated fats, you are a tough nut to crack! You don’t deserve a second glance! !” is what most of us would think when we look at a coconut but trust me, it deserves more than a second glance and here’s why. 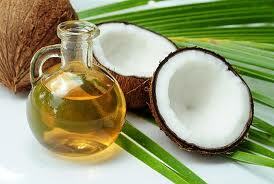 Coconut is only known as the “bad” oil which smells horrible and has high levels of saturated fat. But here’s the truth, if consumed in limited amounts, it provides us with iron, zinc, minerals and vitamins. If you are a person who bathes likes me at night too, then skip your regular moisturizer and use coconut oil. Coconut oil gives your skin the much needed moisture and seals it in which helps retain the moisture content for a long time. (I’m specifying night time because personally I am not a huge fan of the scent!). It also melts into skin easily. Coconut oil has anti-ageing properties. So it would help to massage it on the face once in a while too! Coconut which is a staple in the kitchen must be incorporated in our skincare routine especially during the 30s to keep wrinkles at bay! My grandmother keeps talking about how regular usage of coconut oil gives the skin a shine so use coconut oil once a week, an hour before your bath and give yourself a good massage. Coconut oil also has anti-healing properties (since it has Vitamin E) which mean scars, marks caused by wounds, pimples don’t pose a problem anymore! Coconut milk is an effective cleanser. Take some cotton, dip it in coconut milk and wipe your face, neck and hands once you get back home. Use coconut milk in your face pack, as it is not only an effective moisturizer but it also keeps the skin fresh and glowing. 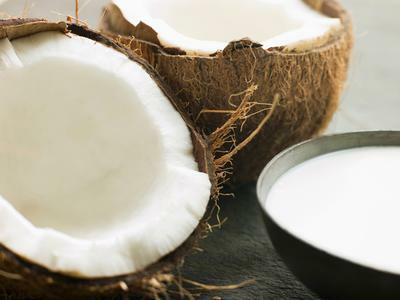 Use a diluted version of coconut milk at the end of your bath or to wash your face. 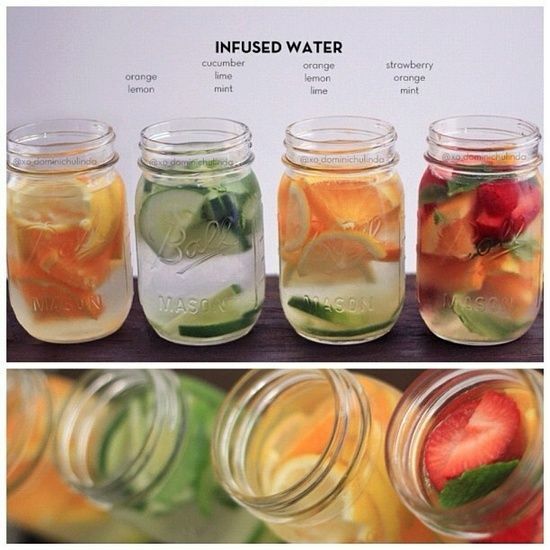 This also helps towards achieving a skin with a healthy glow and shine. Using coconut milk not only helps to give you a healthy glow but it also keeps the skin elastic and supple and helps in easy flow of blood in the body. I make it a point to drink coconut water atleast twice a week. Not only does it eliminate the toxins in our body and purify our blood but it also cools down the body which automatically helps in achieving healthy skin. 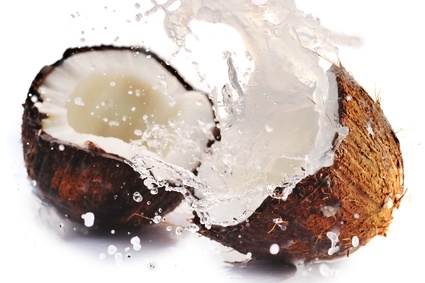 Coconut water can also be used in face packs and in your toners. You can also wash your face with coconut water and let it air dry for maximum benefits. Coconut oil is known to have high levels of saturated fats. So make sure your intake of coconut oil is limited. Use freshly grated coconut in your food. Grated coconut, even if slightly fried in oil can turn unhealthy. Also make sure to use pure coconut oil to achieve best results. So if you spot any body lotion (like the Parachute Advansed Body Lotion) which has coconut as a main ingredient don’t think twice to get it! 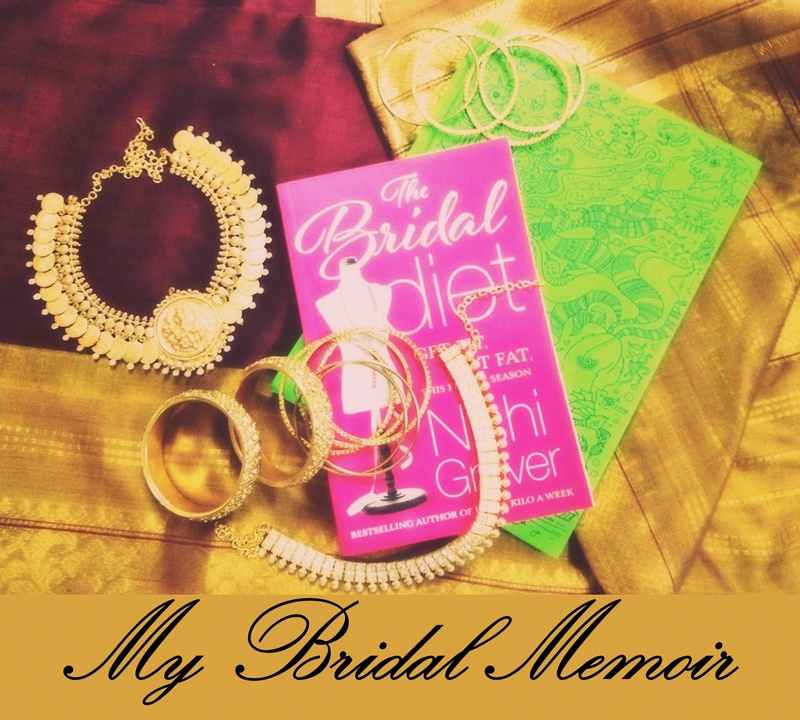 This post is an entry for the PABL Bloggers Contest. Romance has no formula, but the right ingredients can create magic. The goodness of coconut breathes new life into your skin, making it soft, supple and silky smooth. Parachute Advansed Body Lotion makes skin magically soft and supple again and its nourishing properties kiss it with a divine glow. This year it launched two variants Soft Touch and Deep nourish. Your skin yet again feels delightful as irresistible to touch as it used to! And he can’t resist romancing your skin with his fingertips, stirring a sea of sensuality. Feel the touch of romance on your skin, with every drop of Parachute Advansed Body Lotion. Feel the love, dobara. nice post… 🙂 atb deeps! wow nice post. U checked mine? Very good article. I never know that there are so many benefits of coconut milk for the Skin. I am sure Parachute Advansed Body Lotion is the only brand which manufactures body lotion with coconut milk. 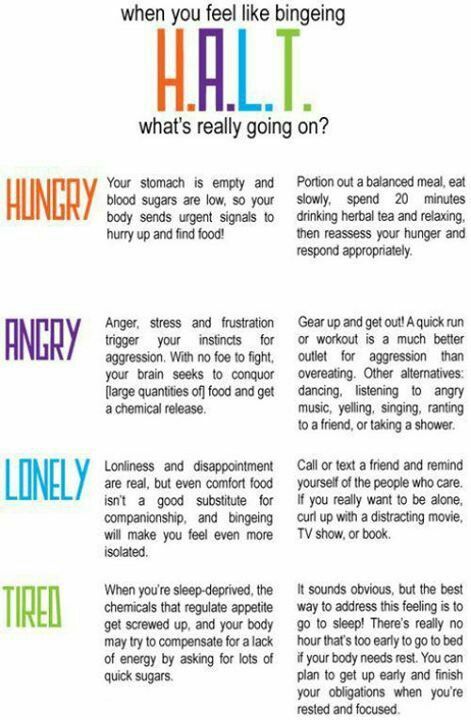 Definitely going to give it a try and let you know.